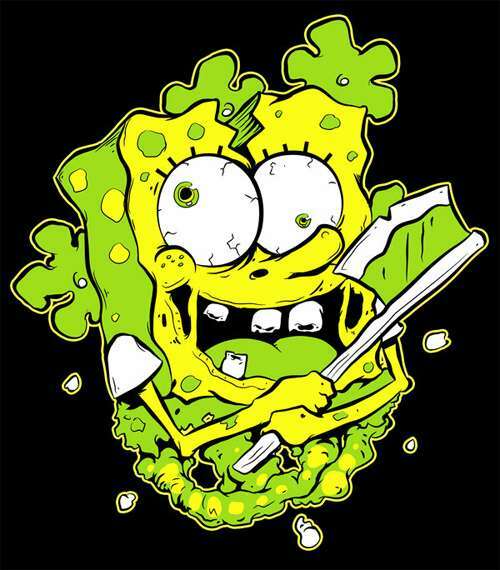 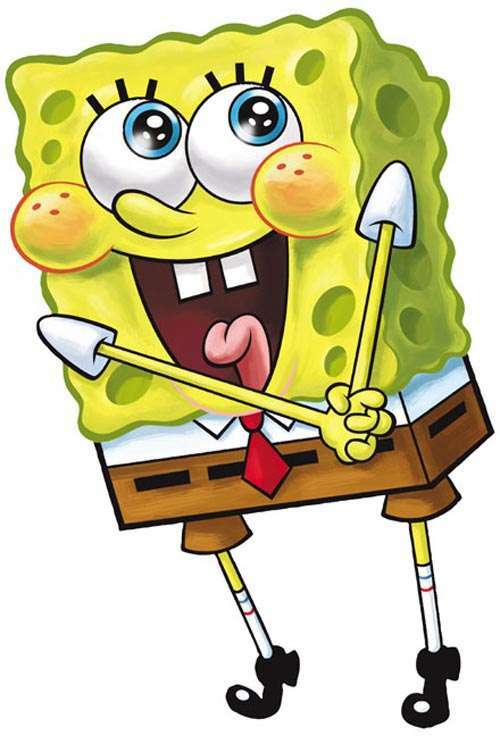 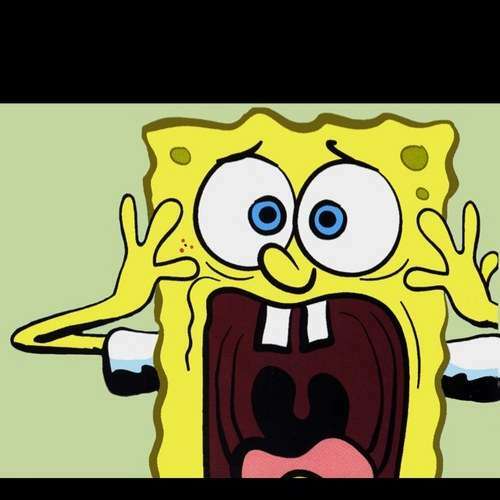 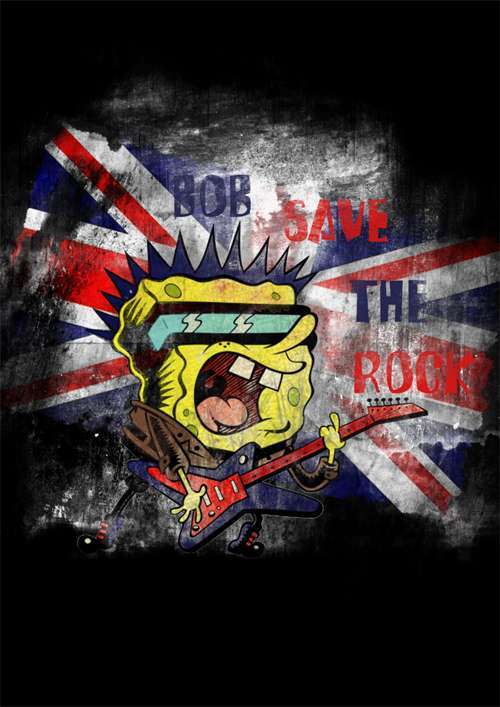 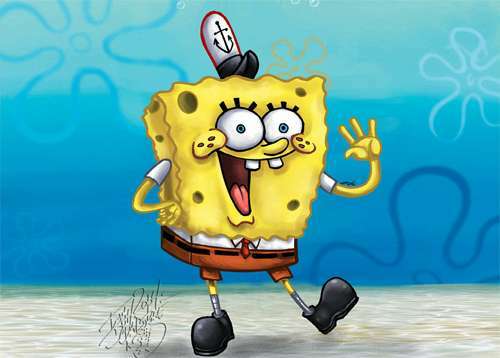 SpongeBob Squarepants is among the all time favorite and most lovable character of the cartoon family. 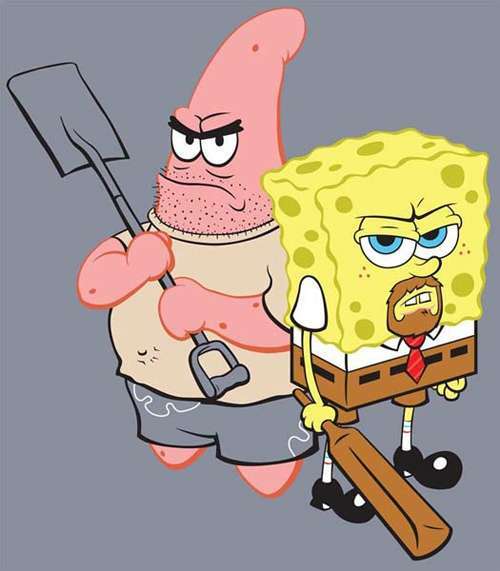 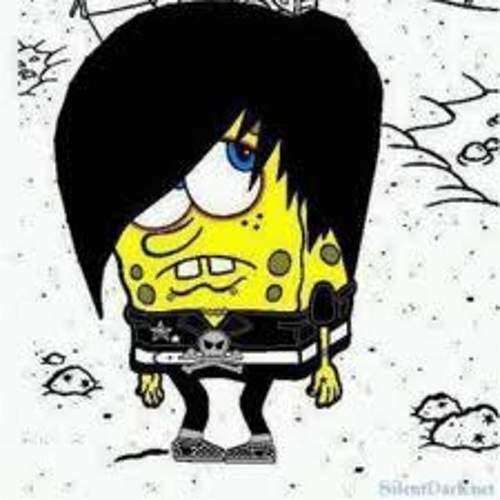 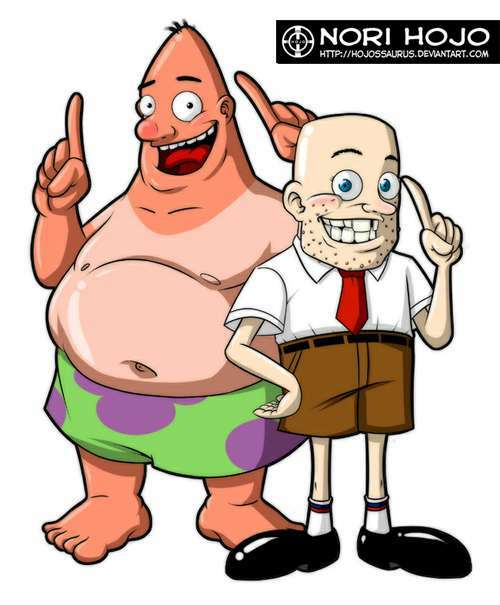 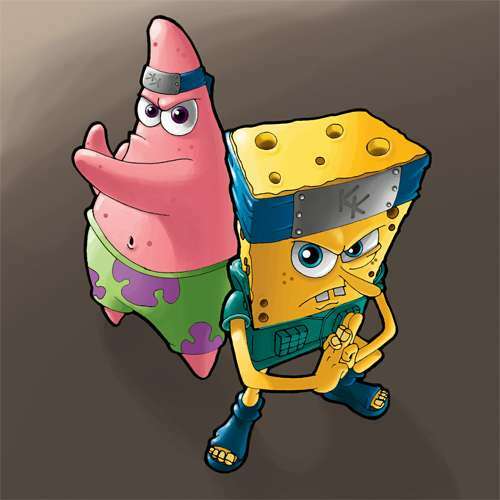 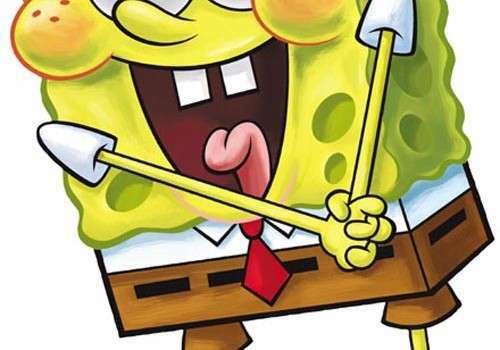 The character has gained much popularity among its fans and many SpongeBob items are being made and sold to the public for their delight. 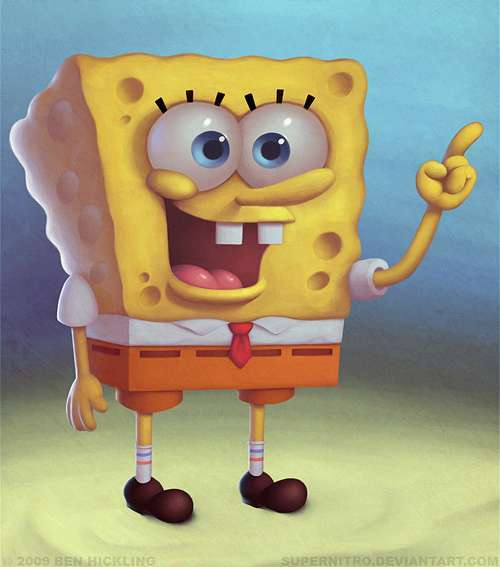 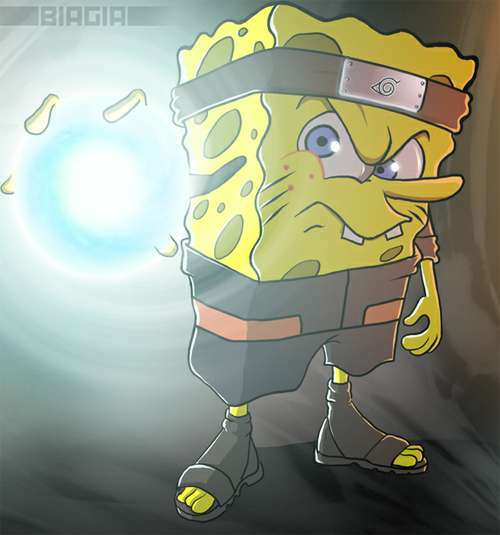 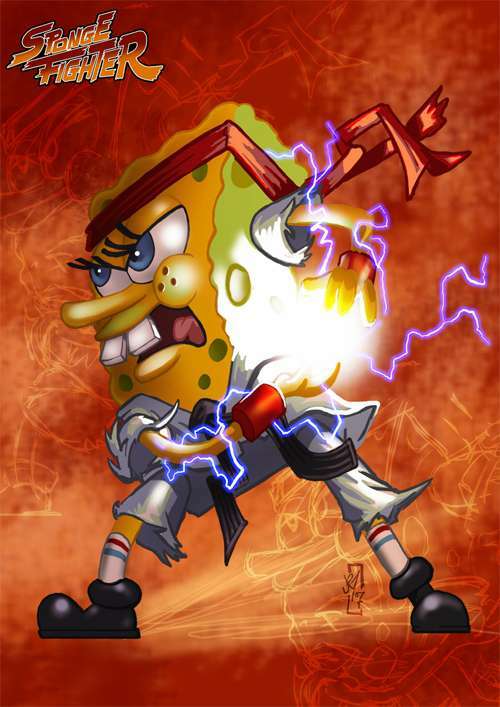 It is one of the most sensational character of the series and is an active and energetic sea sponge. 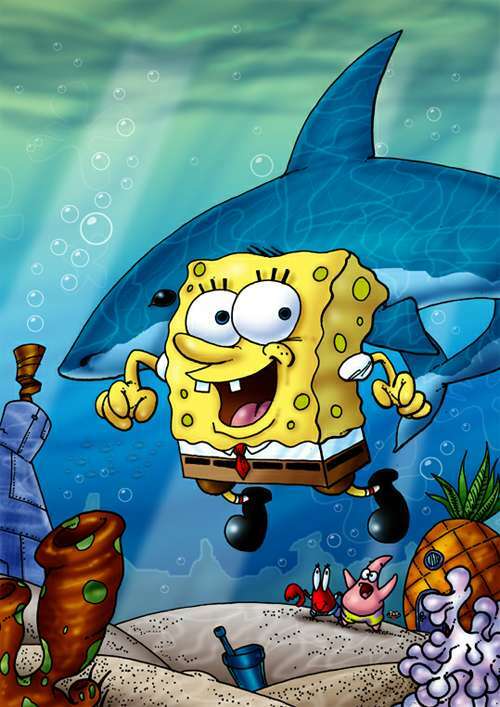 This fun-filled character has got friends underwater and amazes its fans with the optimistic moves. 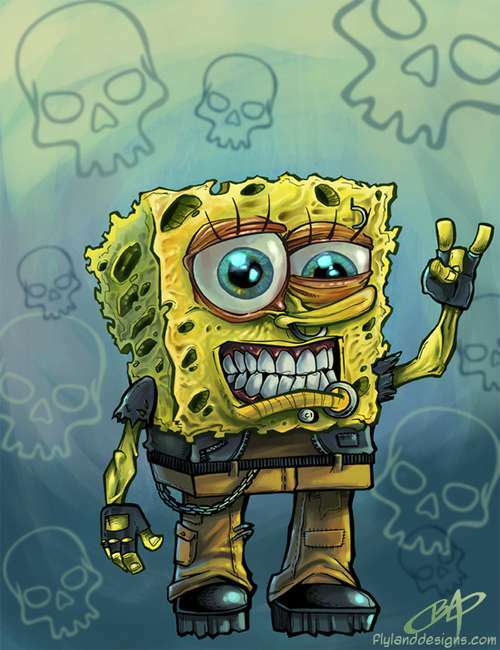 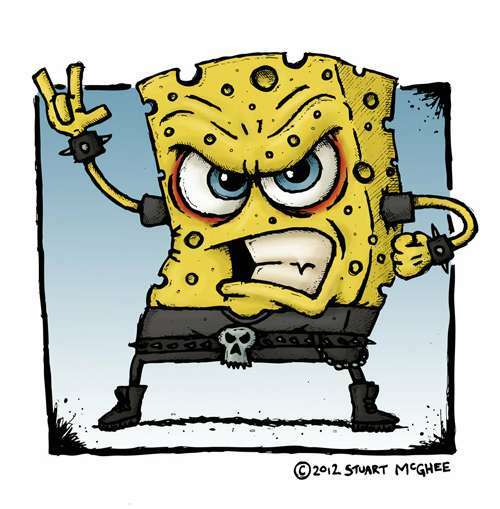 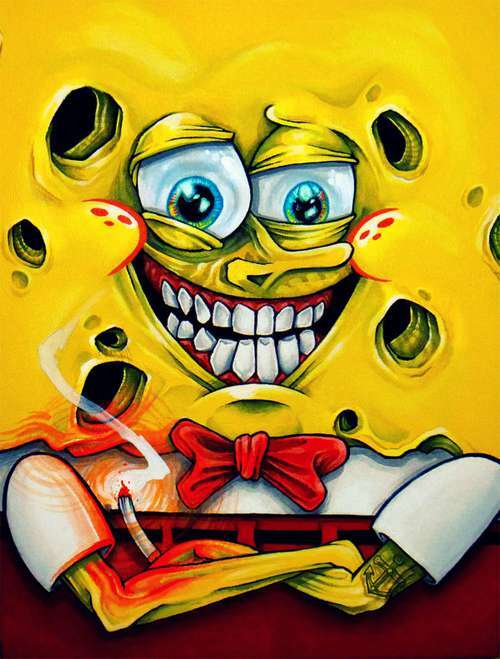 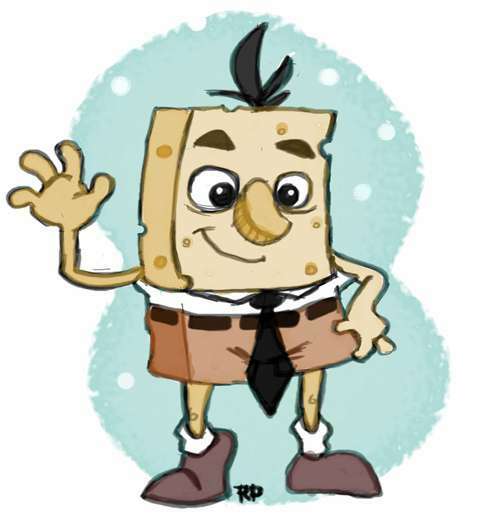 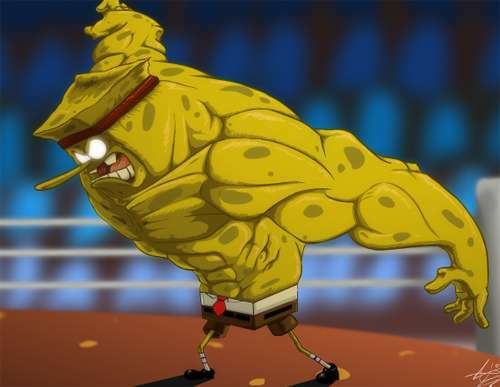 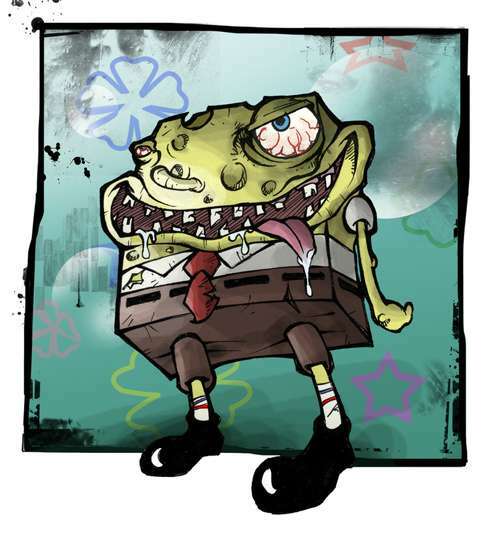 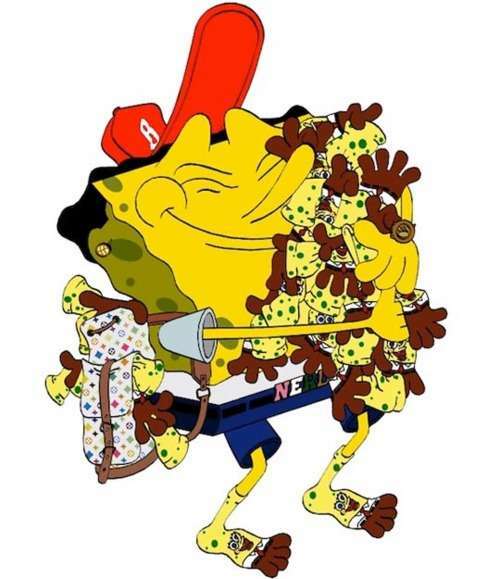 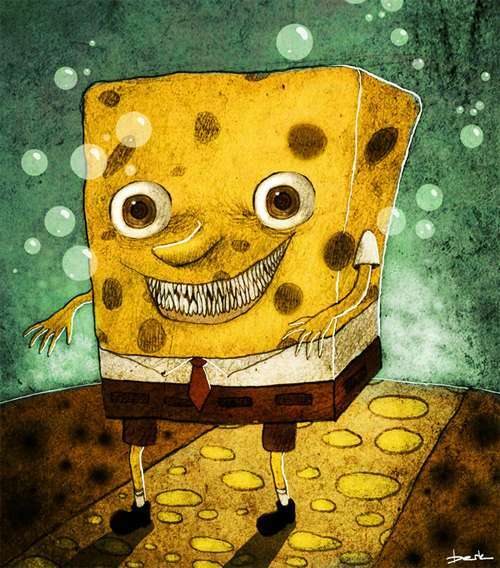 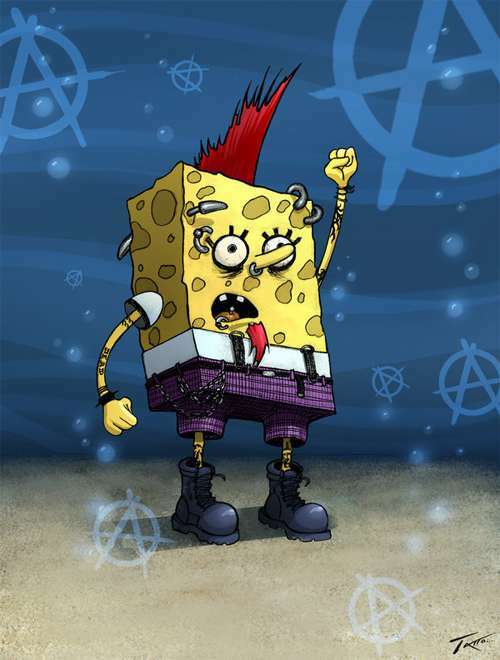 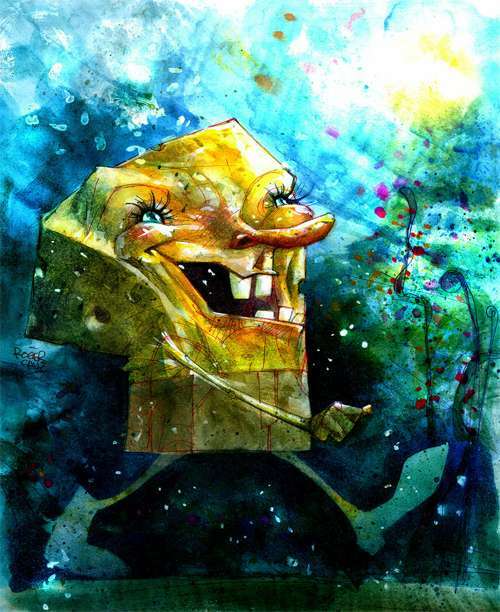 Here’s a collection of 25 SpongeBob Squarepants Artwork Illustrations showing the character’s immense popularity and the creativity of the maker. 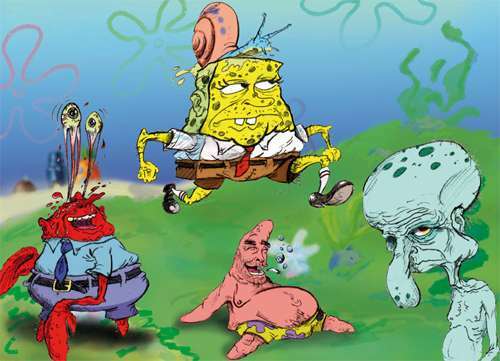 These are sure to take your breath away. 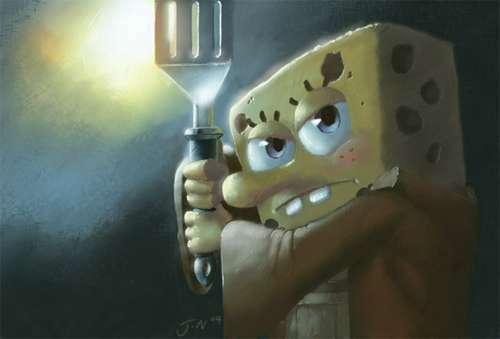 So enjoy the browsing and appreciate the character’s artistry.